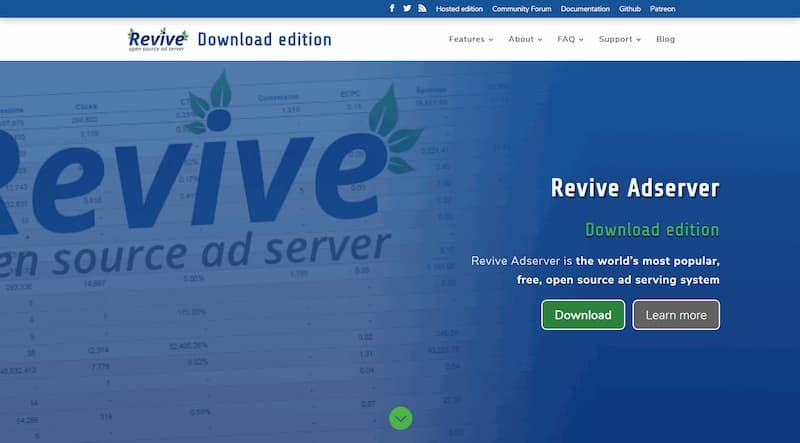 Revive Adserver is free, open source software, making it accessible to many people. But so far, the focus has been mostly on producing an English language version. We know that the software is being used in many different countries by people speaking many different languages. We want to make Revive Adserver accessible to non-English speakers too. Being a community project, we want to ask for contributions from the community. We’re looking forÂ people who can read English well, and are able to translate the texts in Revive Adserver into their own native language. We’re inviting users who would like to participate and contribute, to join the Revive Adserver translation project at Crowdin. SeveralÂ languages that we’ve identified are already listed there, and other language can be added if a translator comes forward. Just click the Sign Up button at the top right of the Crowdin website and create an account. It’s free to open an account, and it doesn’t create any obligations. Once you’re logged in, go the languages overview of the translation project and click on the flag of the language you want to translate. From there, it’s simple and the Crowdin tool will even help you with suggested translations.Â Everyone contributing to the translations will get a special mention on the Translations page of the project website as soon as the next release of the software is available. This is the ideal opportunity to contribute to an open source project, even if you’re not a programmer. It would be great to have at least 2 translators per language, so community members can help each other and proofread the translations offered by their colleagues. We look forward to seeing the community come together to help translate Revive Adserver, so that non-English speaking users can get the most benefit from our software. Update March 24: we’ve created a custom addressÂ http://translations.revive-adserver.com/ for the translation project. Update April 10: after just 3 weeks, we’re very happy to see 23 community members working on translations, with Dutch beingÂ the first language reaching 100% translated. I want to add Catalan translation to Crowdin and I can’t. Can you add it or help me to add it? Thanks for wanting to contribute. Weâ€™ve added the Catalan translation, so please feel free to get started! Would it be possible to add Norwegian to the project? Hi Skoen, thanks for expressing an interest to participate. We’ve just added Norwegian, so feel free to give it a go! I am delighted to see a lot of translations happening in Spanish. Like to see more activity in the language. One of the easiest ways to get more translations faster, is by joining us on the Translation project. You don’t have to be a programmer to get involved. Just go to http://translations.revive-adserver.com and start translating! Started working on Italian yesterday. I’m glad to be part of this project. Welcome aboard Fabio, happing translating!